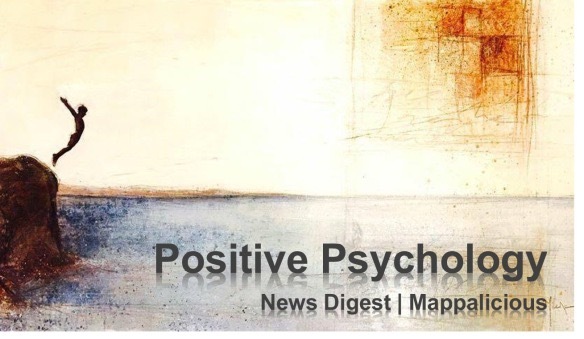 Positive Psychology was founded on the belief that there is (or at least has been) an imbalance with regard to the amount of attention researchers and practitioners in the field of psychology give to the positive versus negative phenomena in (human) life (for some insights on this, click here). For the first 100 years, psychological science has give much more attention to the negative continuum of experiences (e.g., how to get rid of depression) than to the positive side (e.g., how to lead and sustain a happy and fulfilled life). Here, you’ll find four of the most important articles charting this territory (links lead to PDFs). The fifth article is a very recent one, there’s no free PDF available as of yet. But if you’re interested: I’ve made very pleasant experiences by just e-mailing authors and asking for a copy. Enjoy! 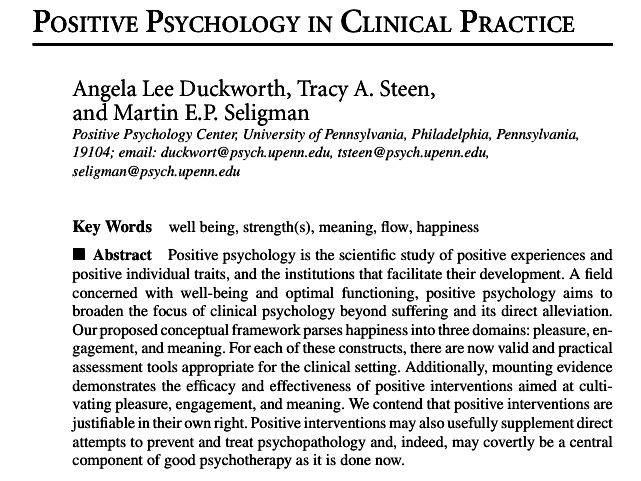 *Even though Positive Psychology’s official year of birth is 1998 (when Marty Seligman was elected president of the APA), the term Positive Psychotherapy has been in use long before that time. If you’d like to learn more, please click here.